Released in 1975 with a price tag of around £150, a lot of money at that time! 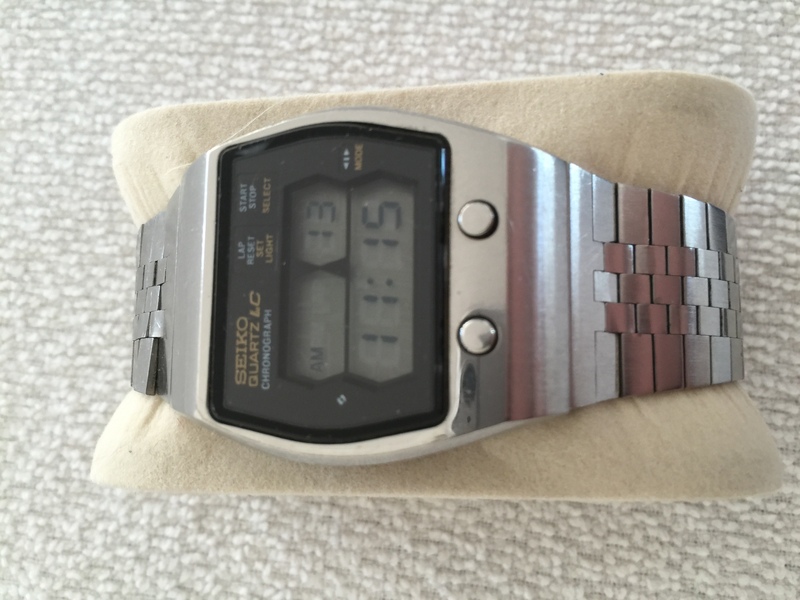 Very early watch featuring two front buttons plus another at 3 o’clock. 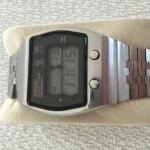 Rare framed window design sets this watch apart from the similar models 0634-5009 and 0634-5019 in my collection. Comes with some medium scratches on display, but is overall in good condition. All functions including light is working.